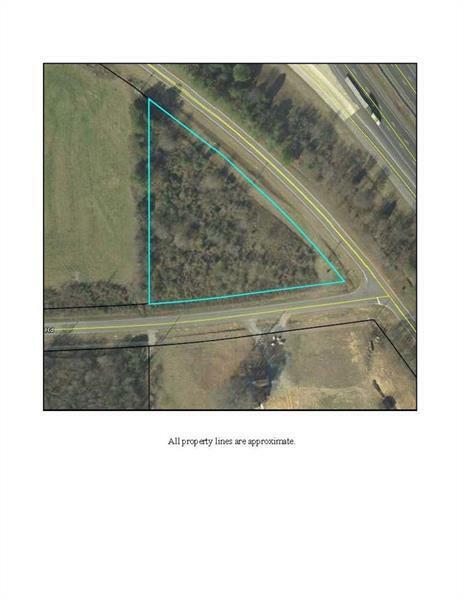 1.87 Acres Zoned Commercial (C-1 Bartow County). This propertys utilities include: Water, Sewer, & Power. 514 of frontage on Peeples Valley Road & 353 of frontage on Old Cassville White Road. Property borders the future site of Rug Distributor Lolio, which will bring 200 jobs to that site. Within 0.5 mile of Exit 296 at I-75. Topography: Level.